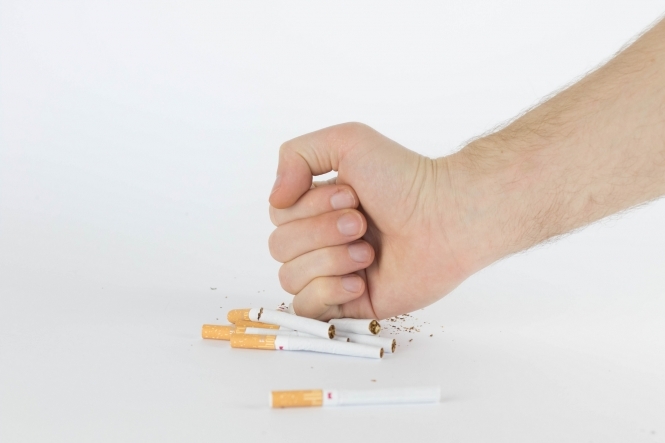 Sales of anti-smoking aids in France have risen sharply in the past three months. As November's Mois sans tabac draws to a close, it has been revealed that more than 300,000 people have been buying nicotine substitutes since September, according to Franceinfo. That figure is the highest ever, according to officials, and comes after the government added non-smoking aids such as patches and gums to the list of products that can be reimbursed. Following that decision, which replaced a €150 refund for products that help people quit, the number of prescriptions for such products has jumped 66%. Currently, the cost of 40% of patches or gums on the market are eligible for reimbursement by the state. From January 1, all such products will be included on the list. The average price of a pack of 20 cigarettes is set to hit €10 early next year.